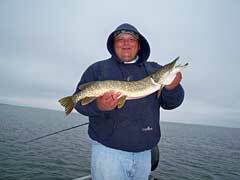 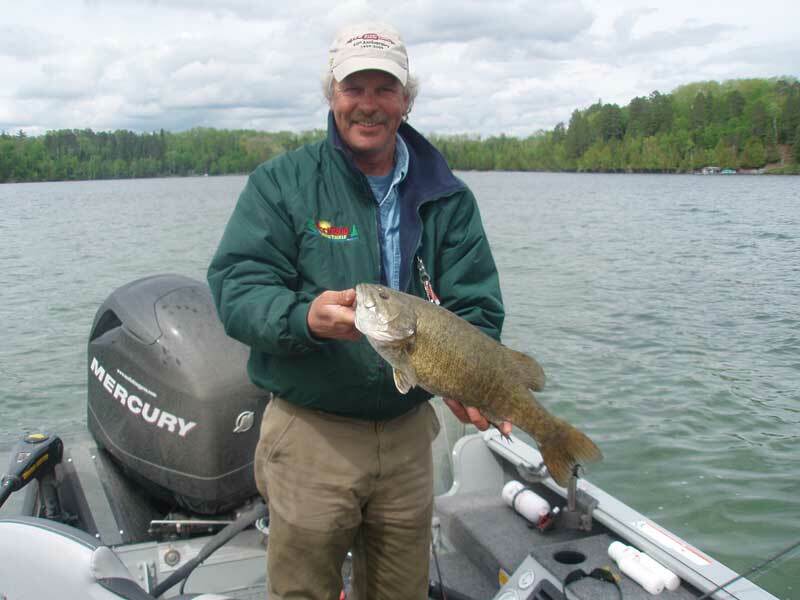 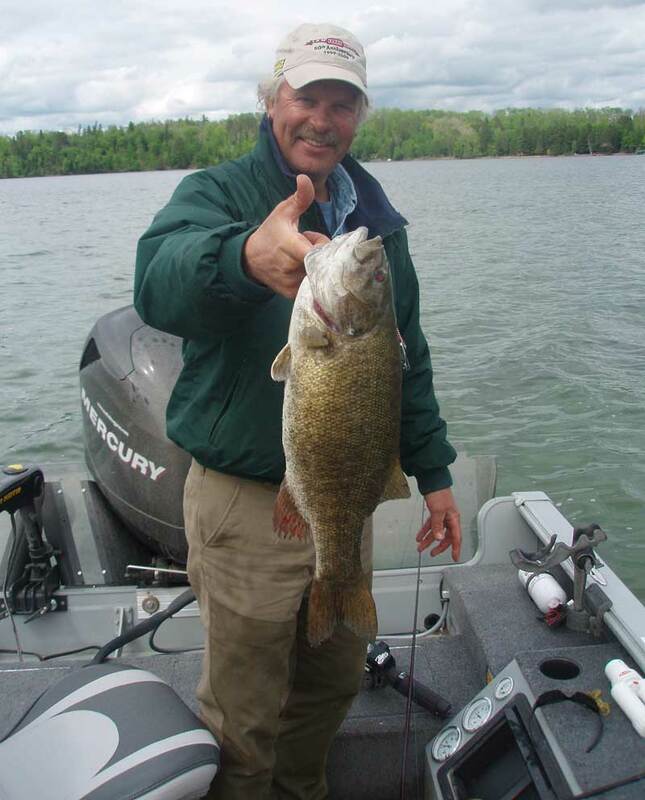 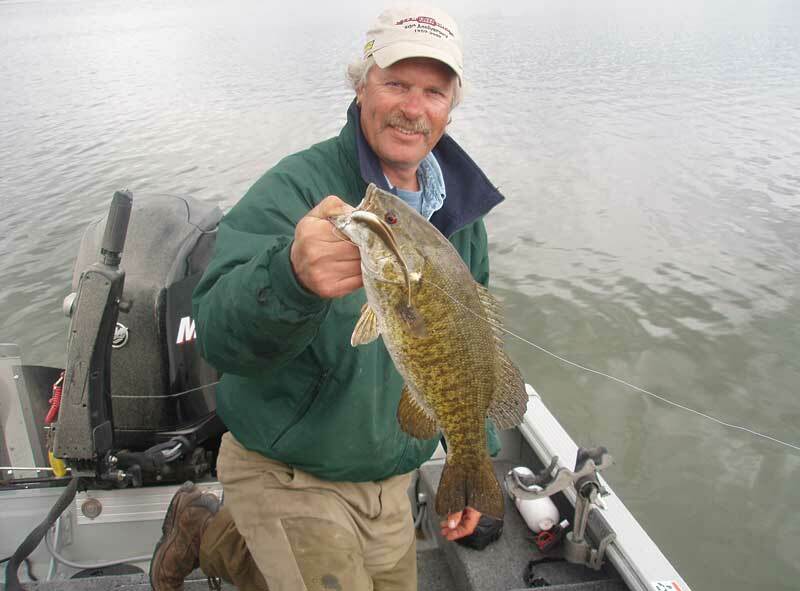 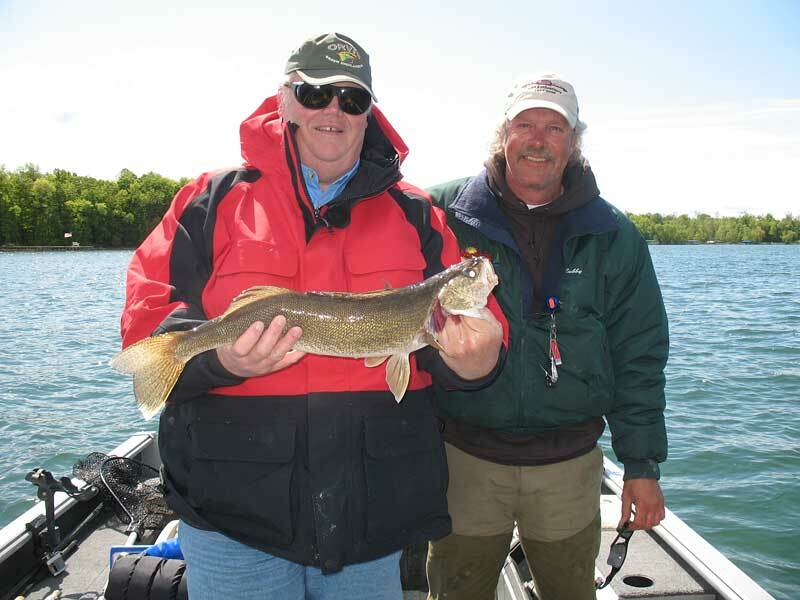 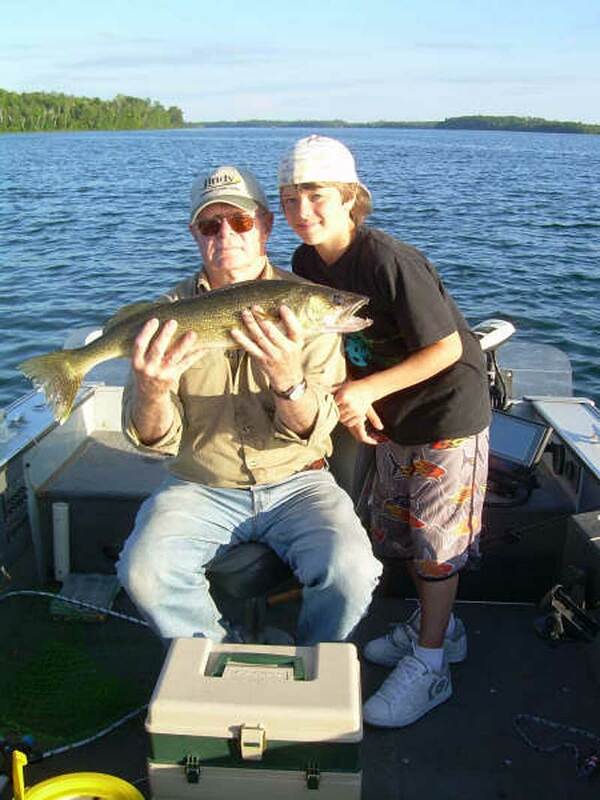 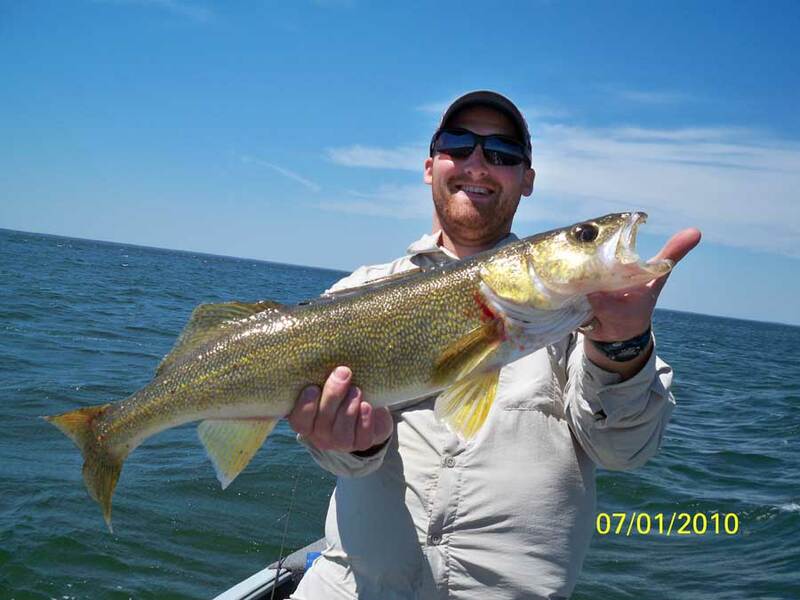 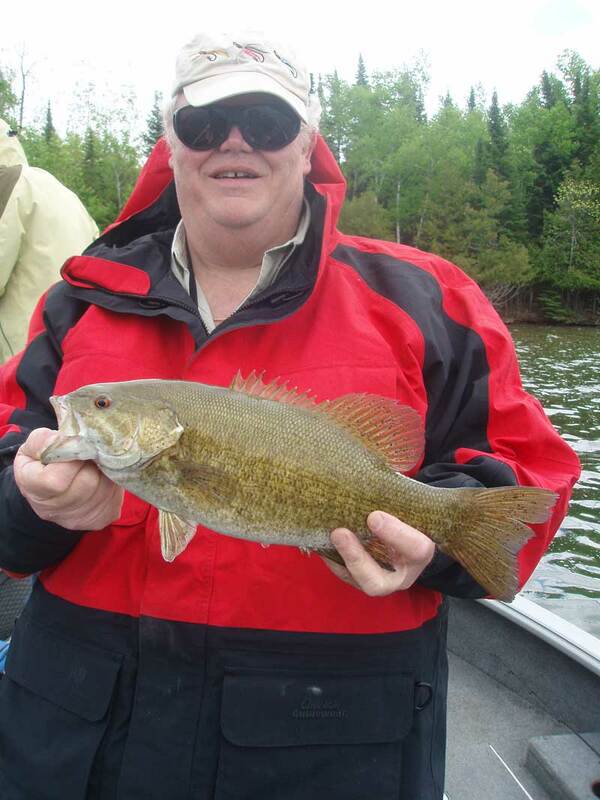 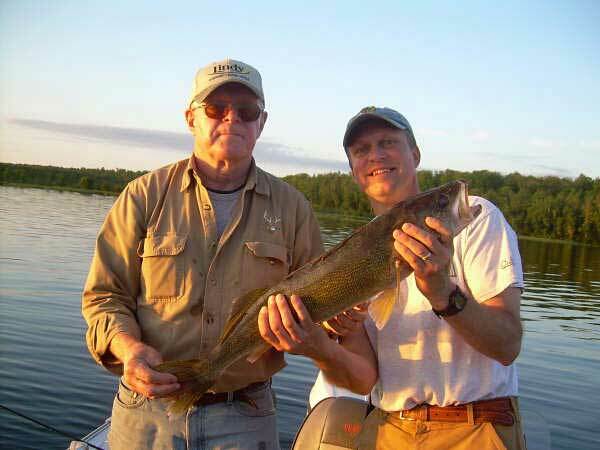 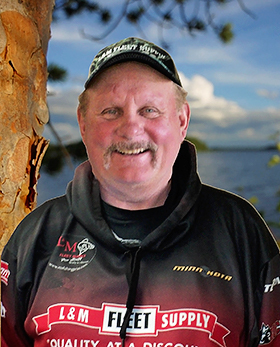 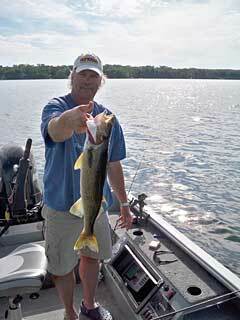 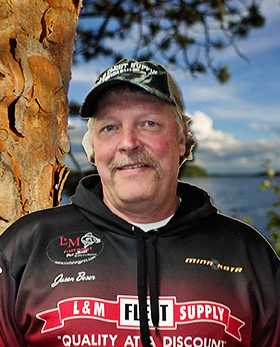 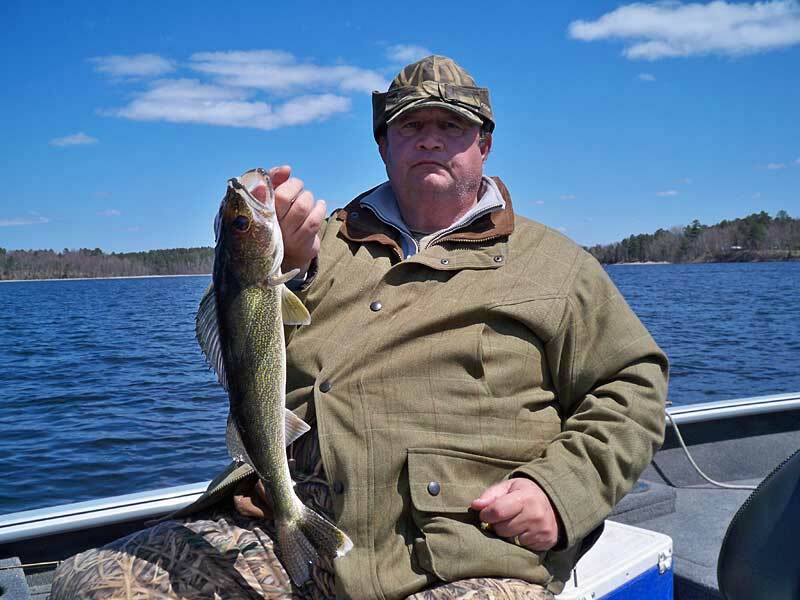 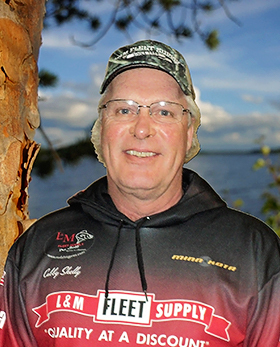 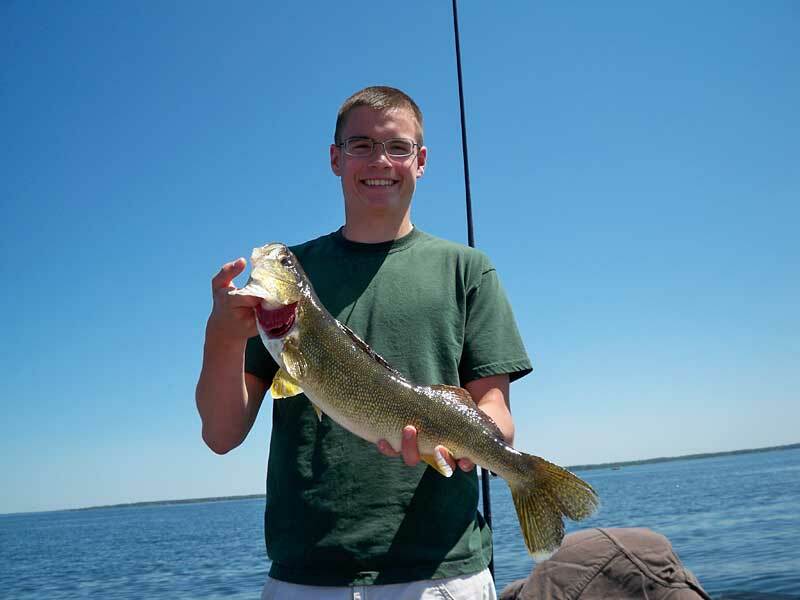 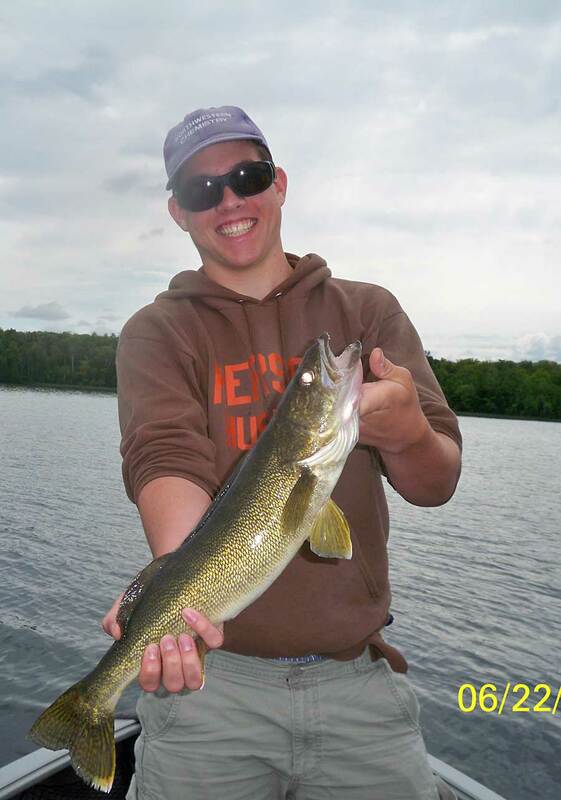 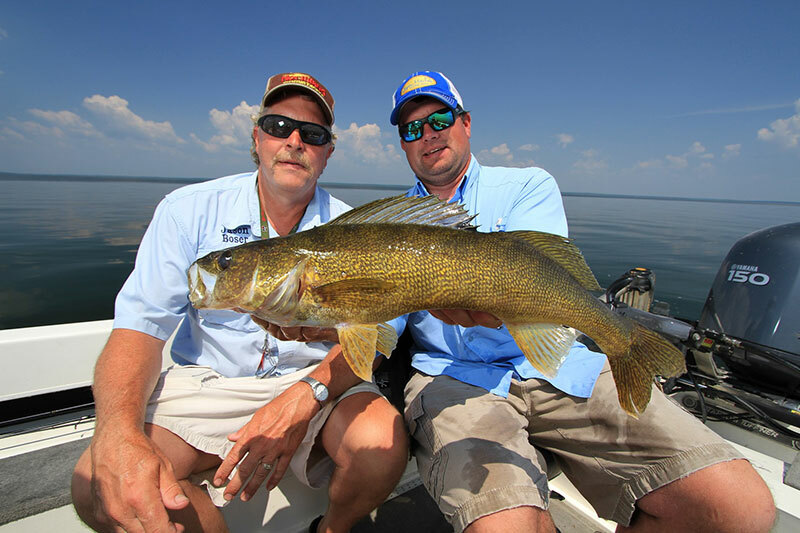 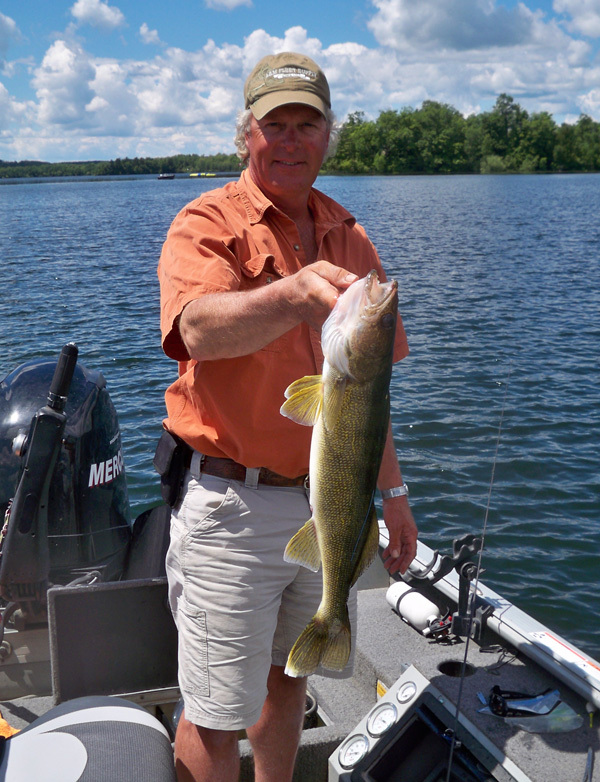 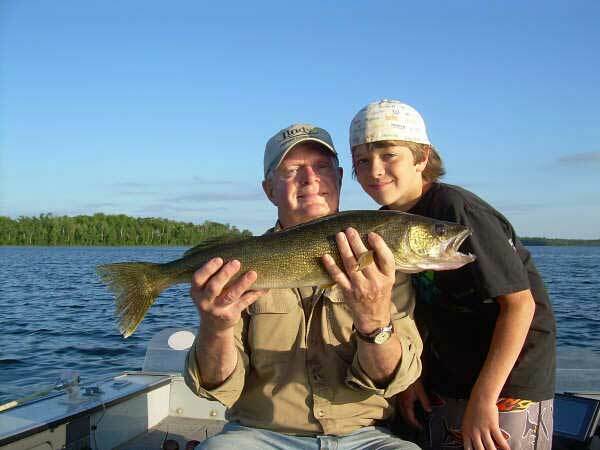 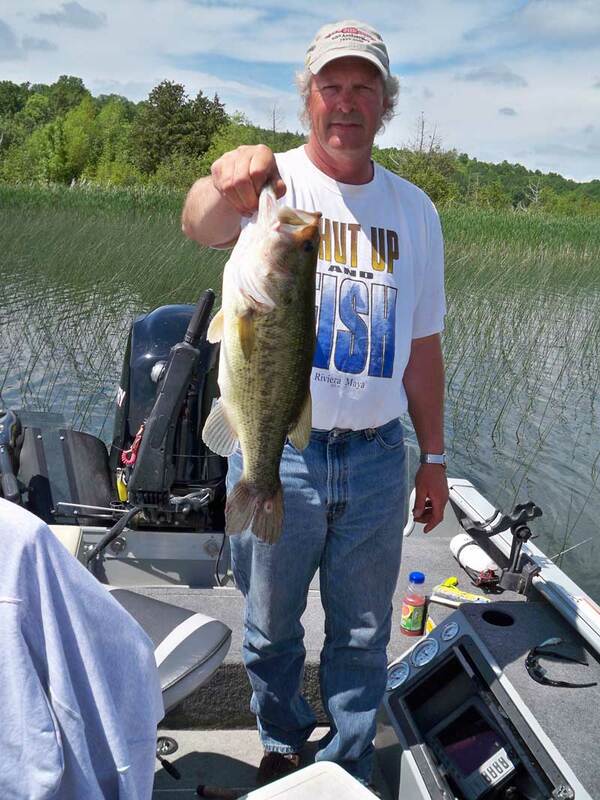 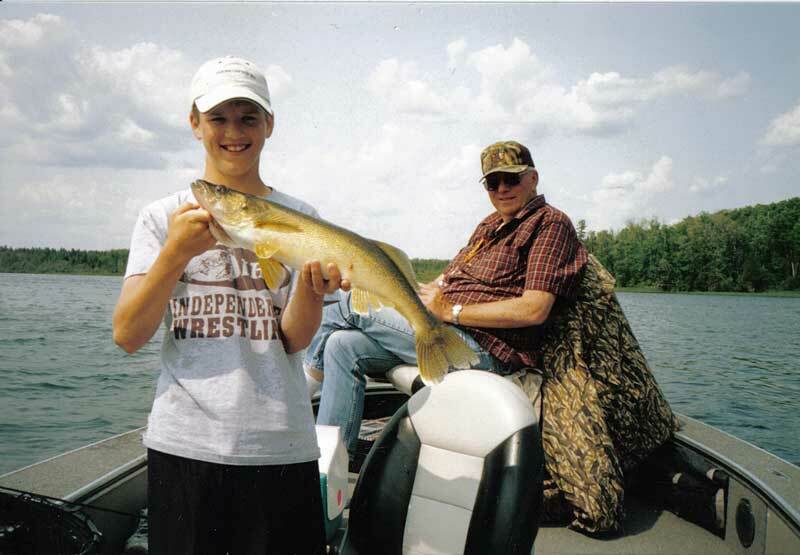 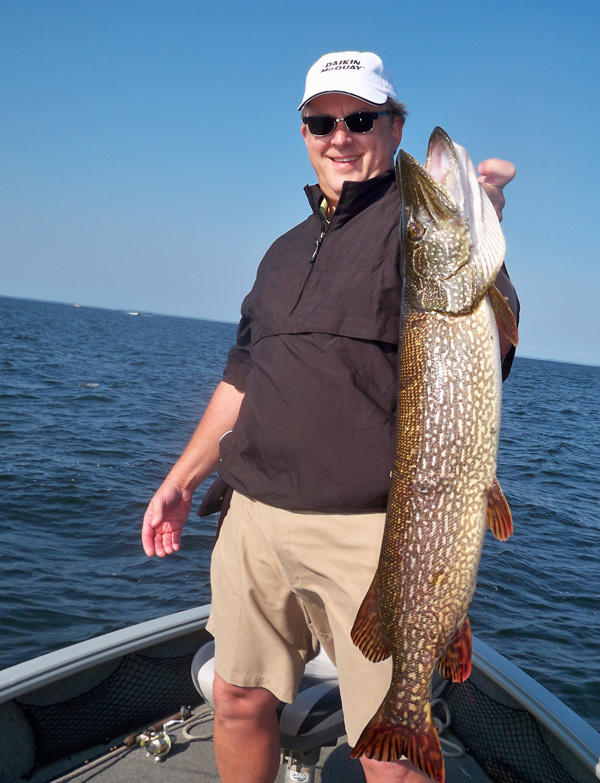 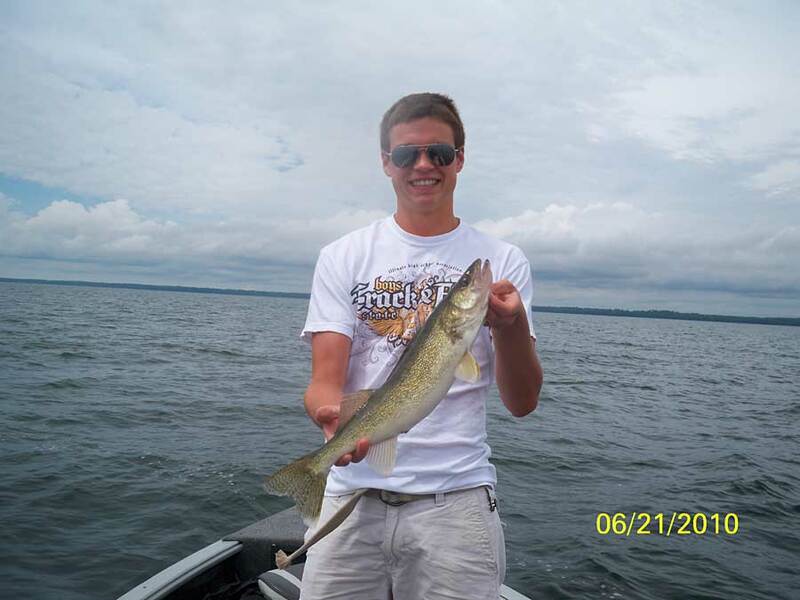 Jeff Skelly is a multi-species angler who specializes in walleye fishing but loves to fish muskie, bass, northern pike and panfish as well. 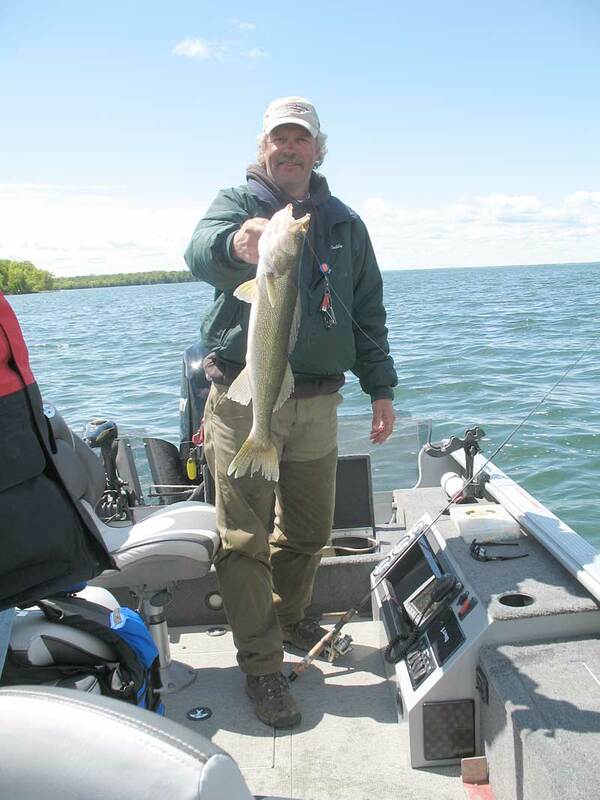 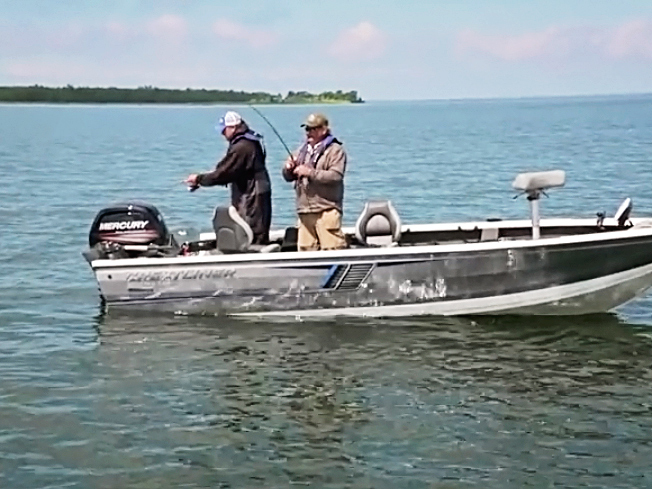 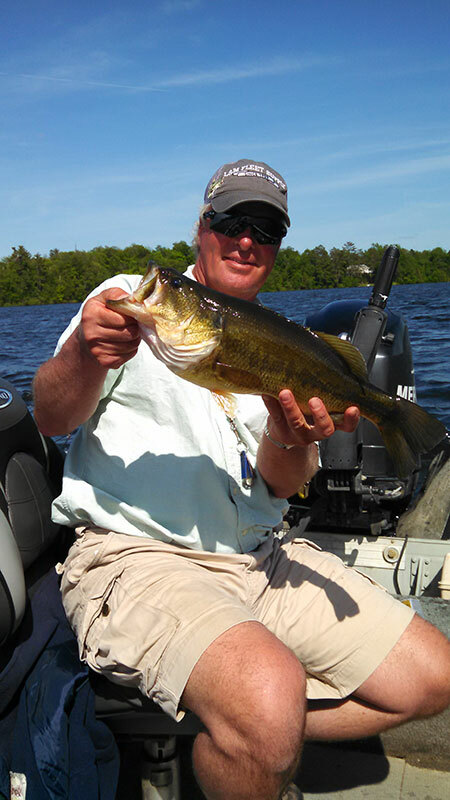 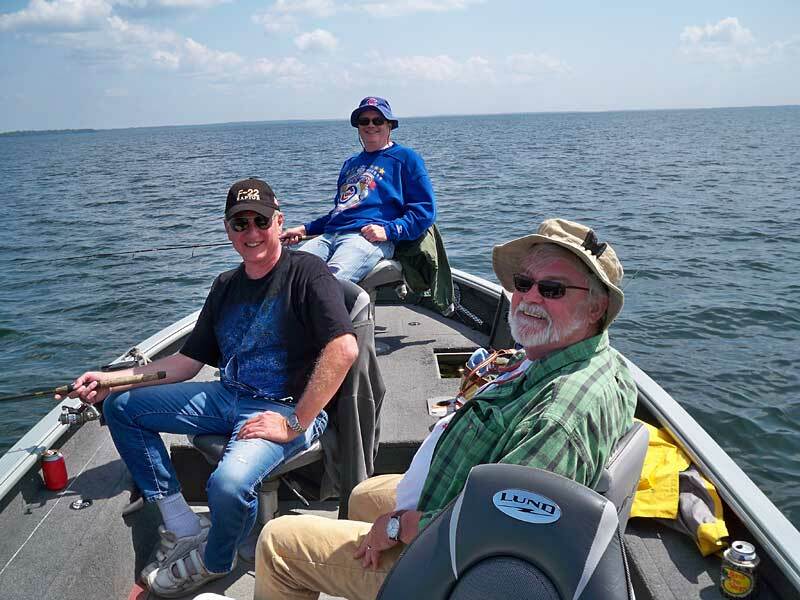 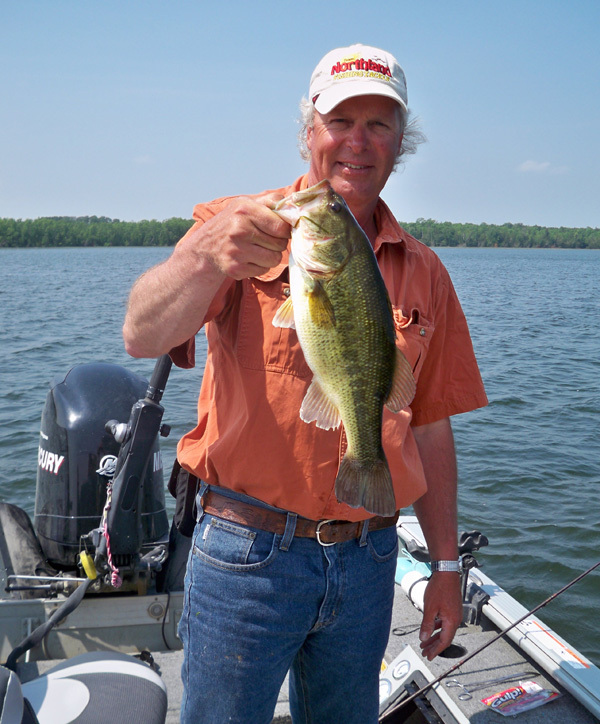 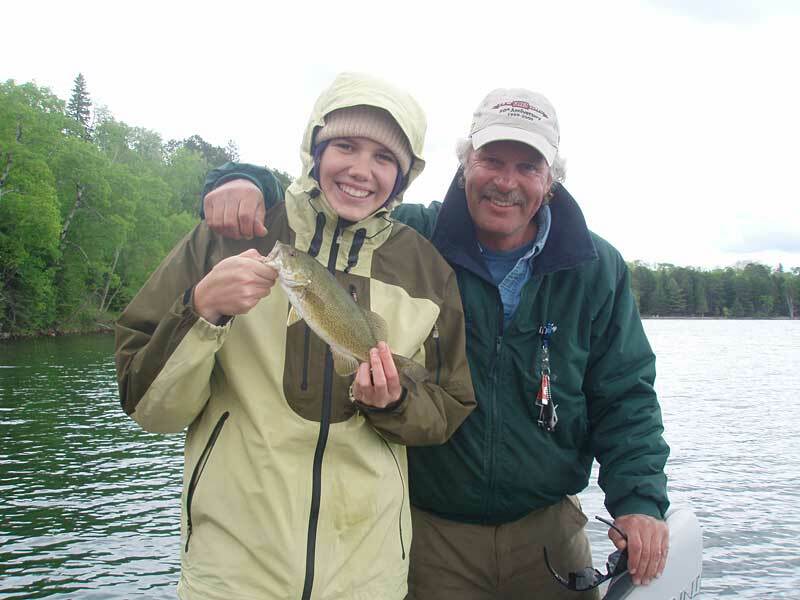 He’s on the water every day from May through September which gives him an in-depth knowledge of area lakes as well as the experience. 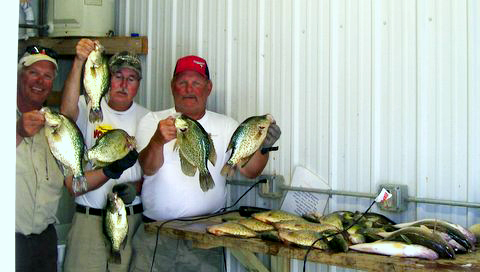 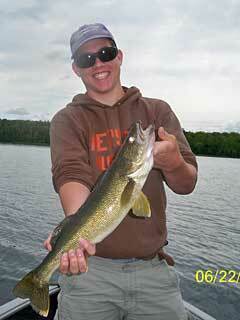 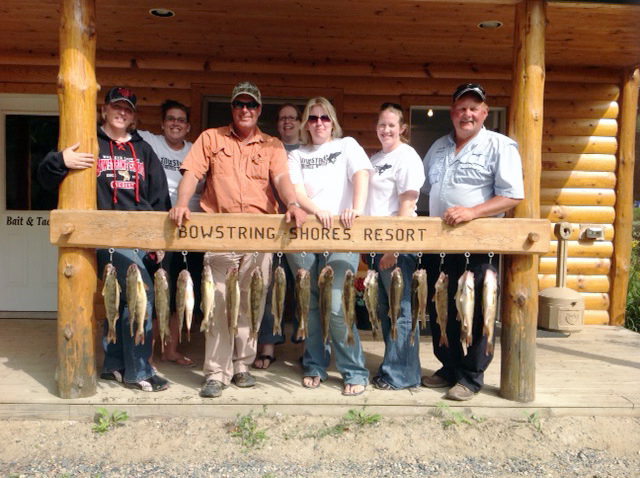 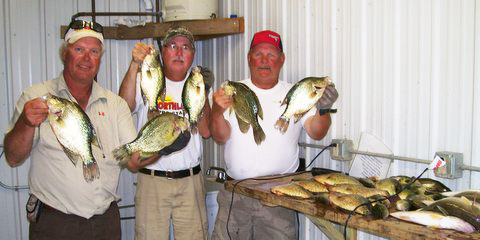 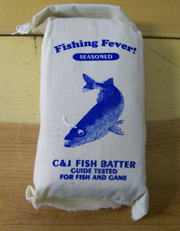 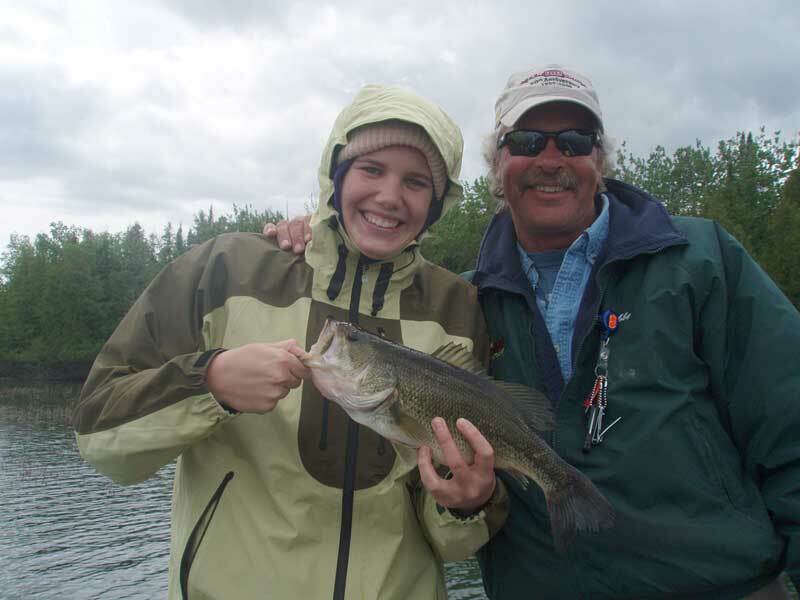 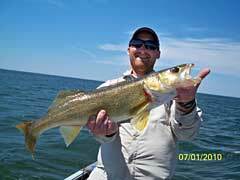 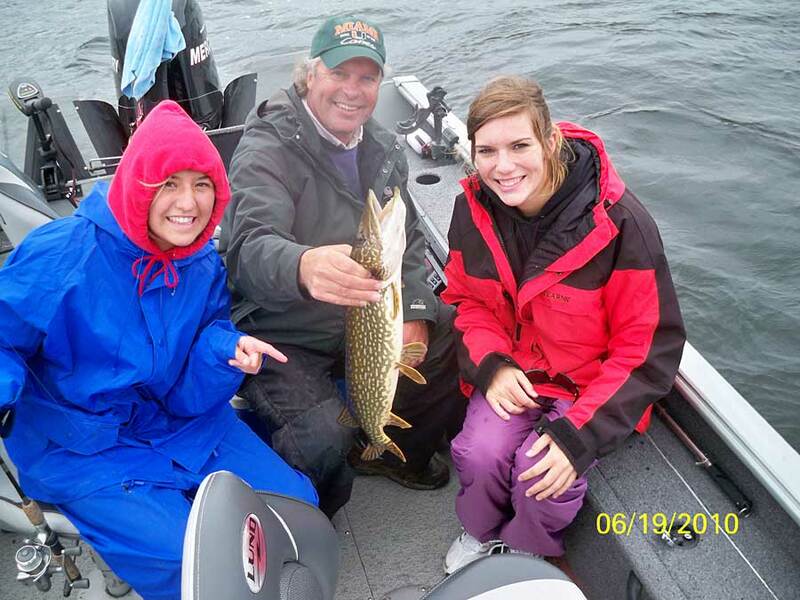 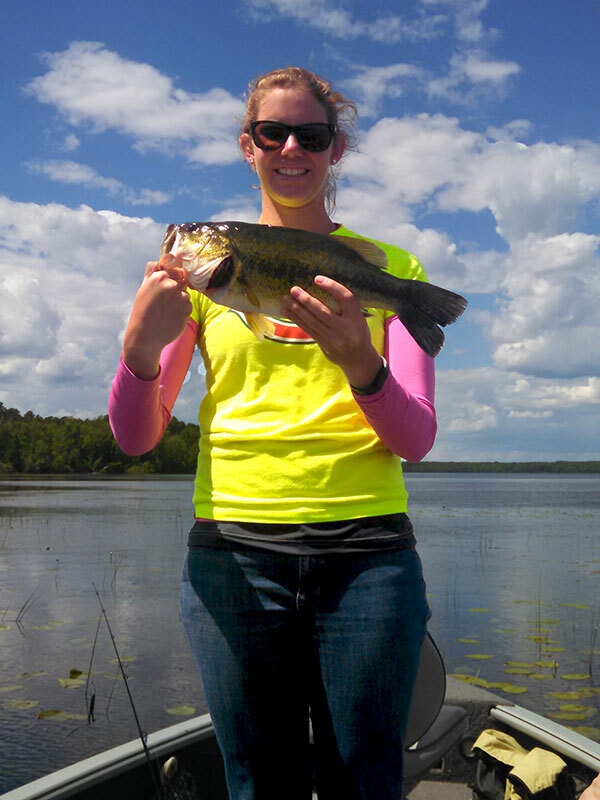 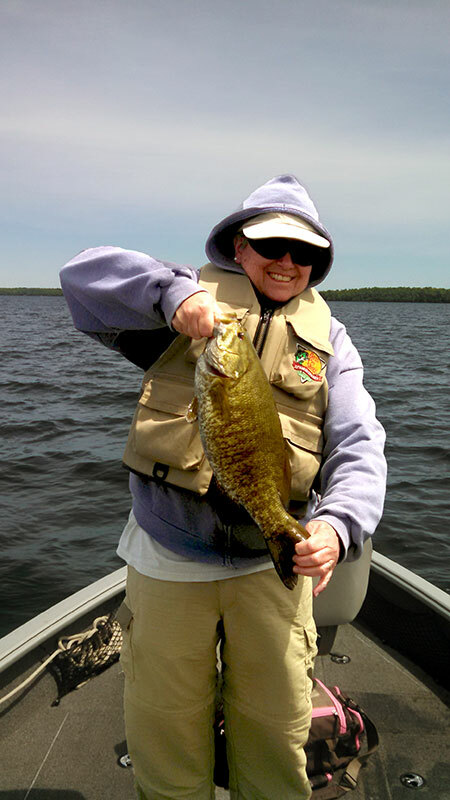 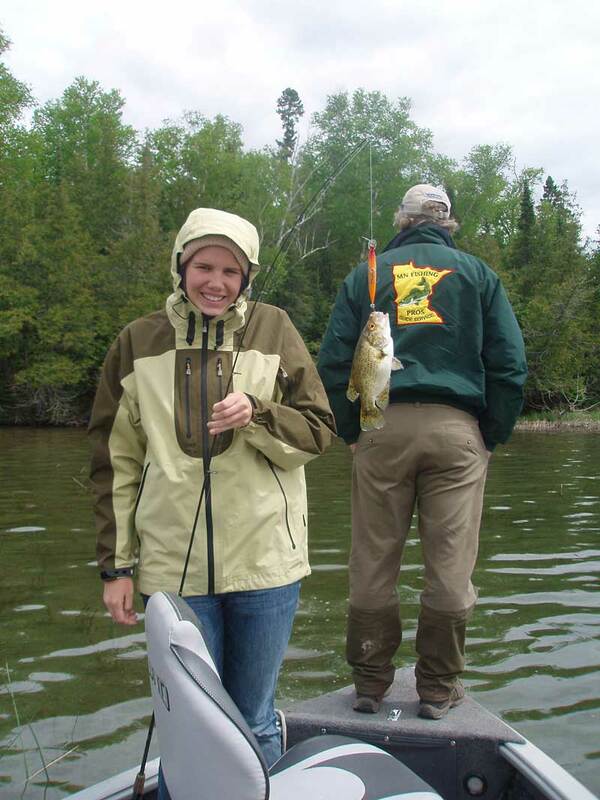 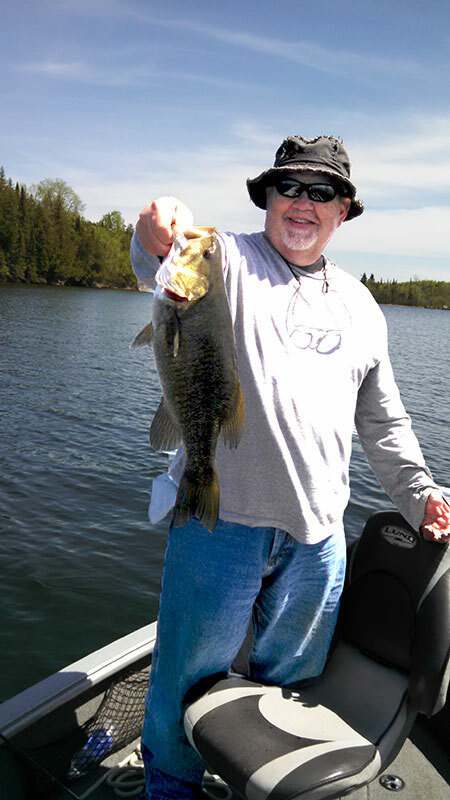 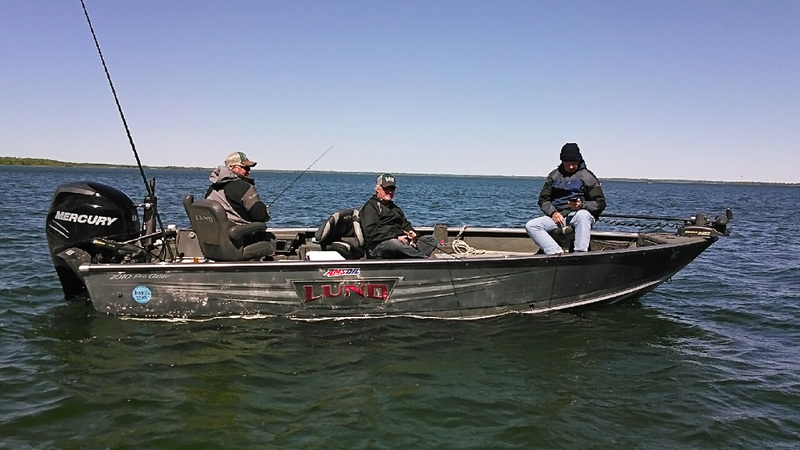 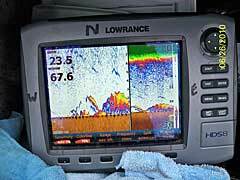 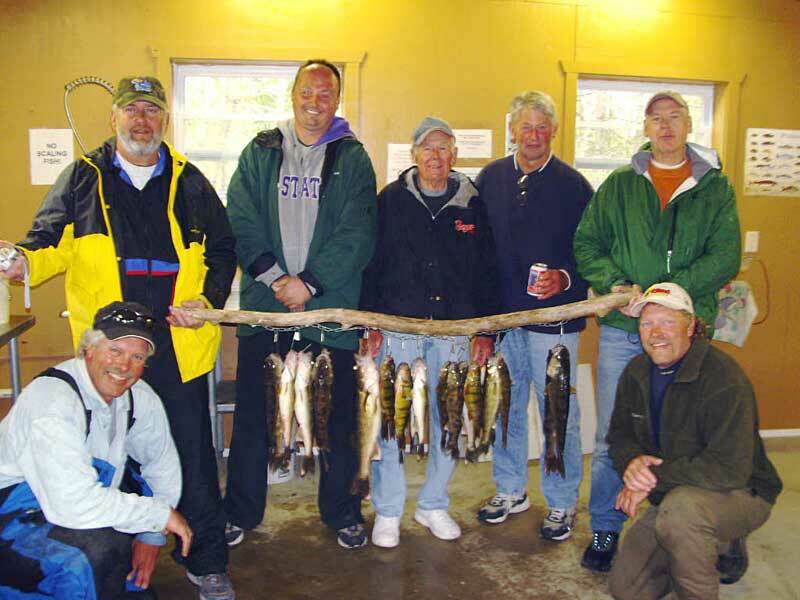 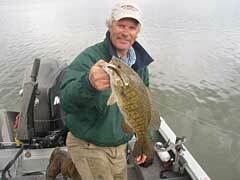 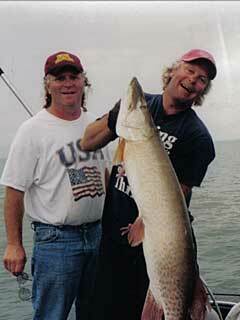 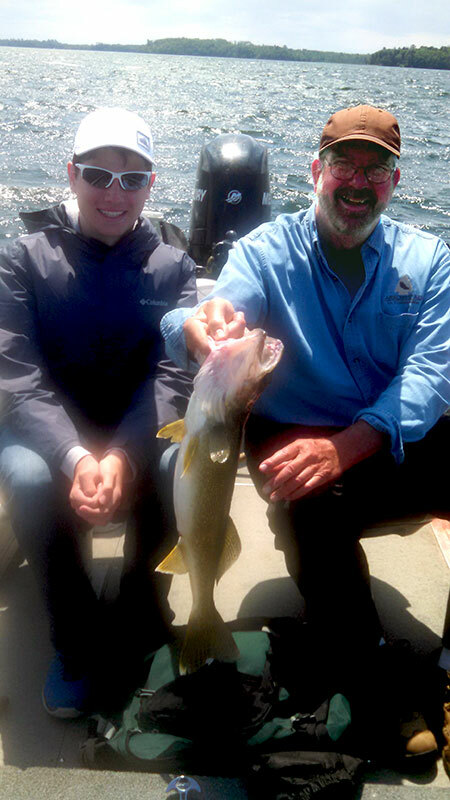 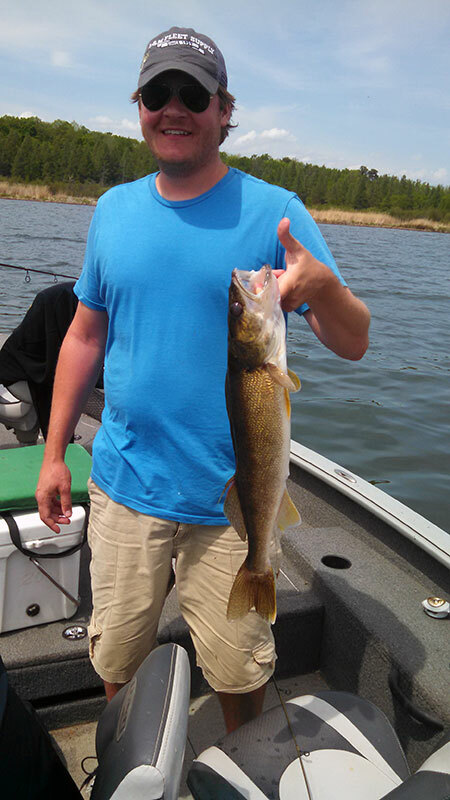 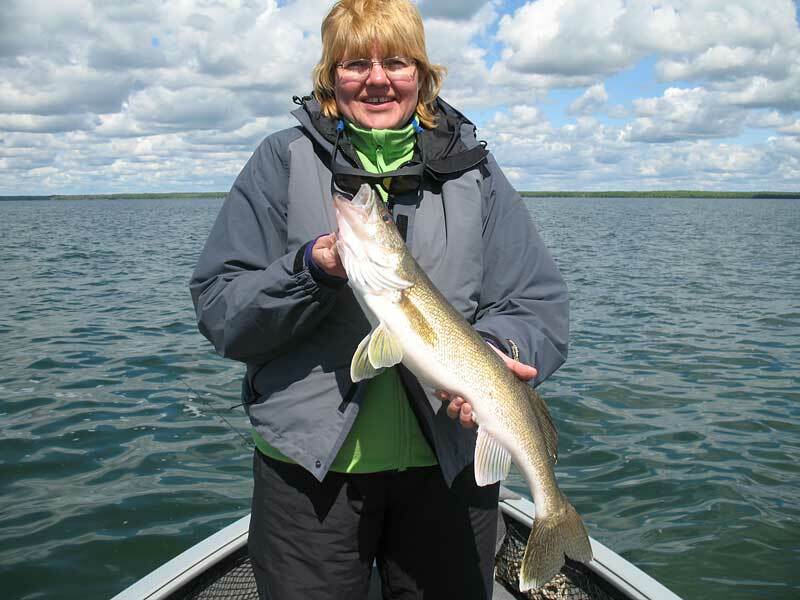 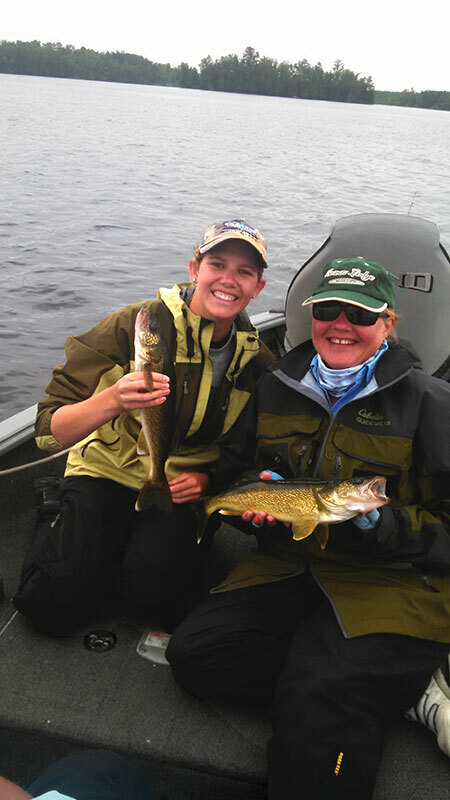 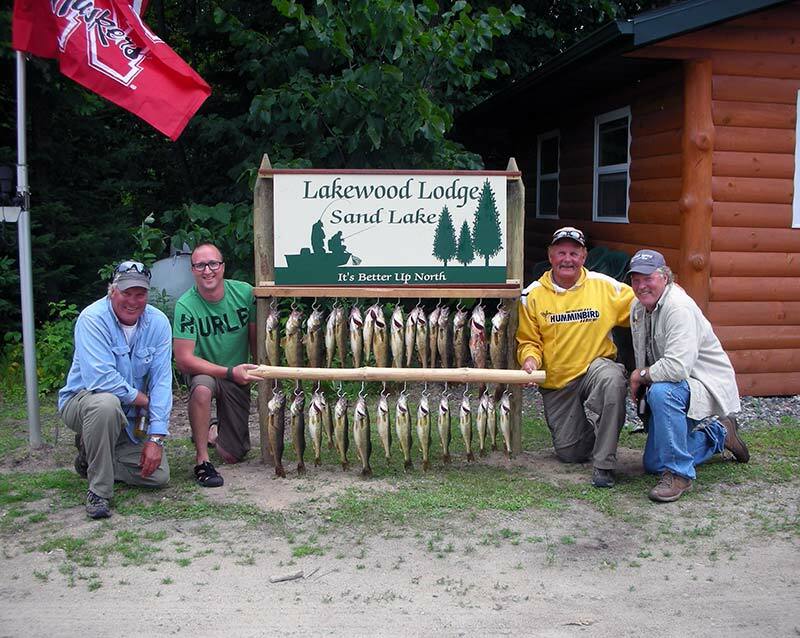 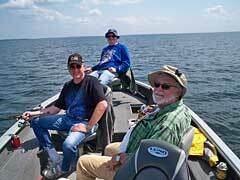 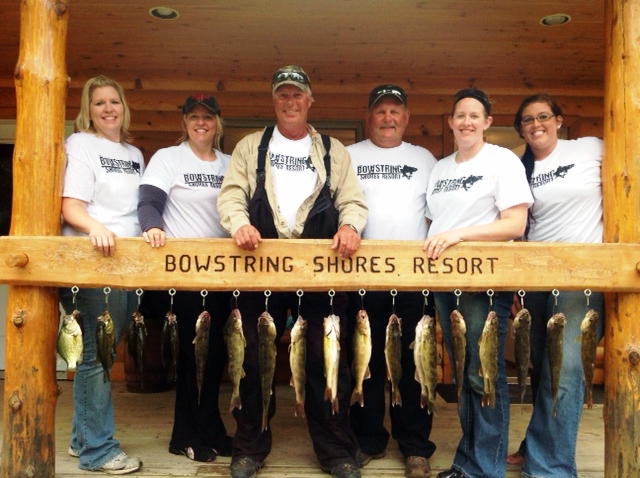 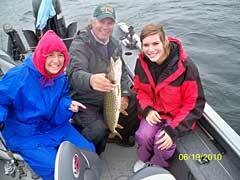 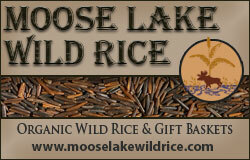 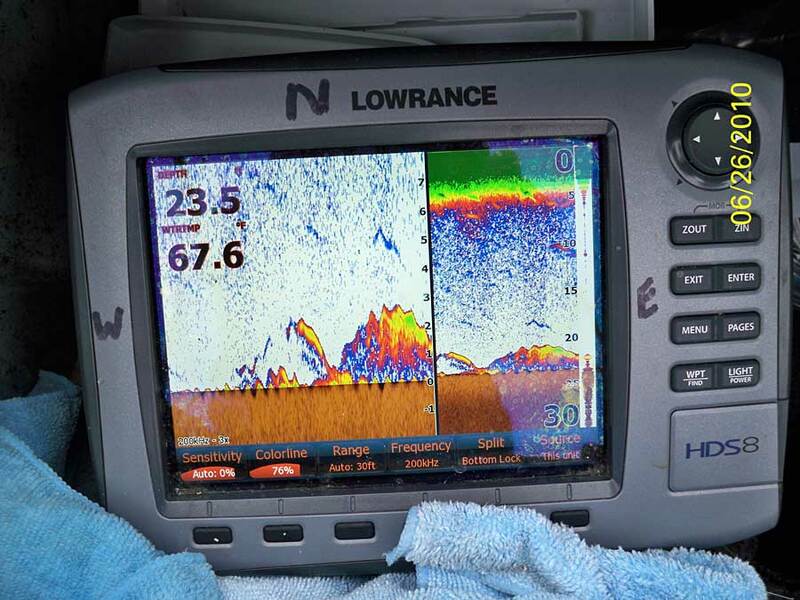 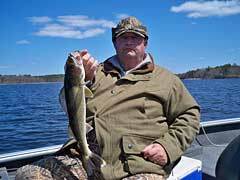 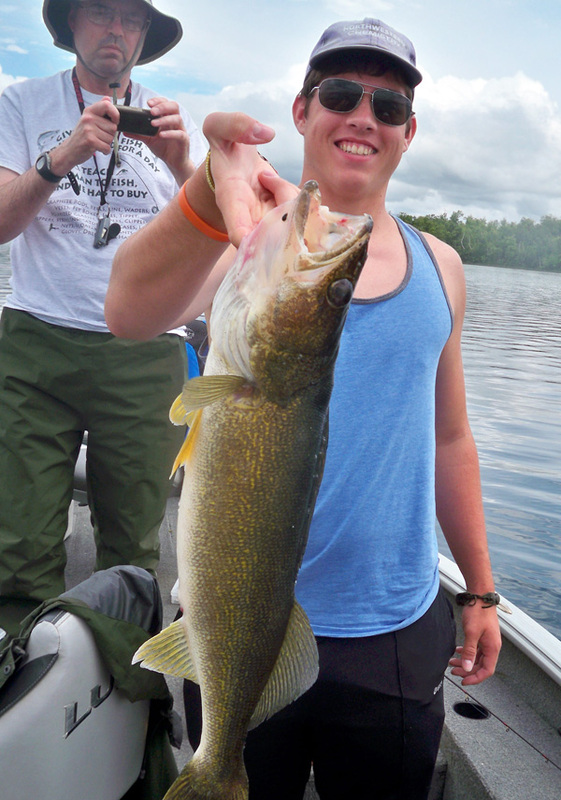 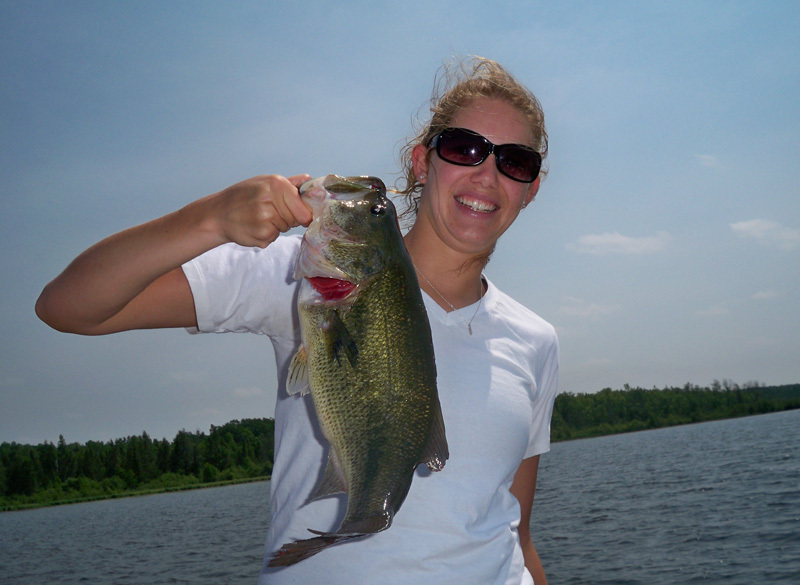 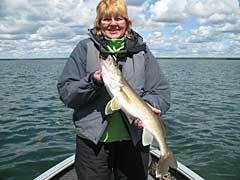 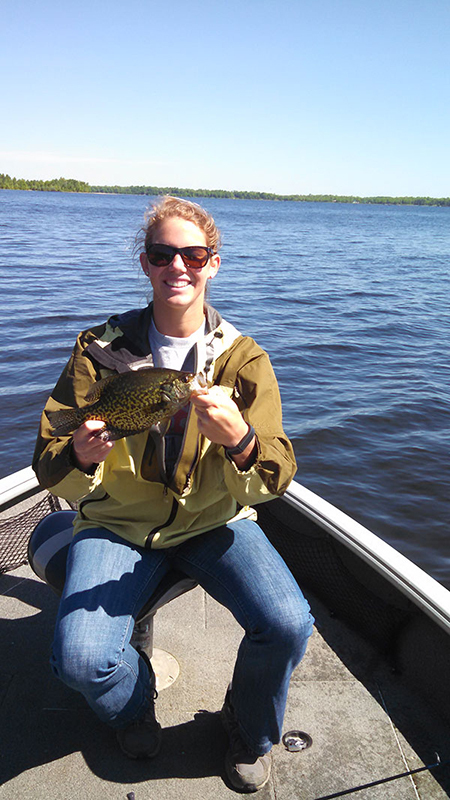 Be sure to listen to our fishing report on KMFY (96.9 FM) 5:20pm, and KOZY (1320) 6:50am radio 7 days a week. 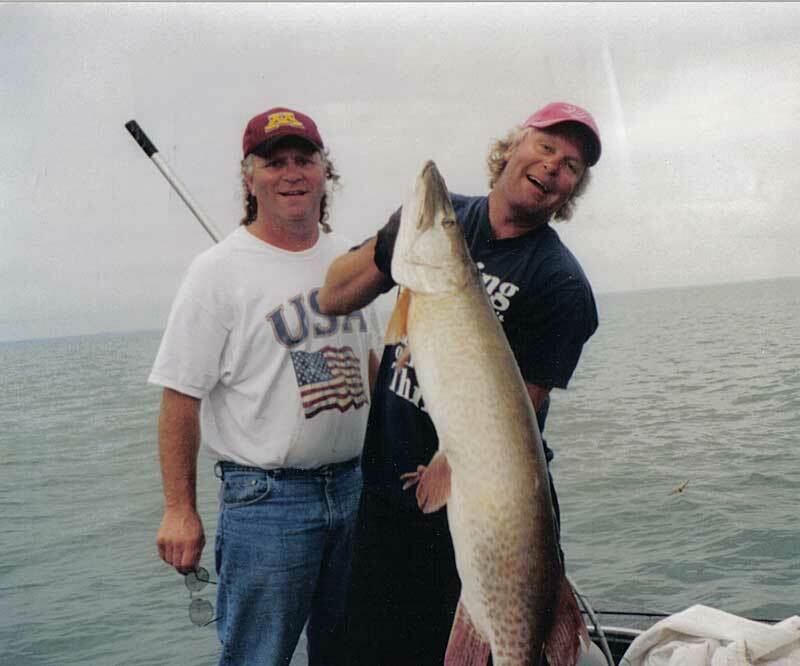 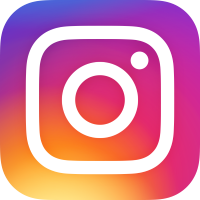 Enjoy browsing through the photos of some very happy clients!